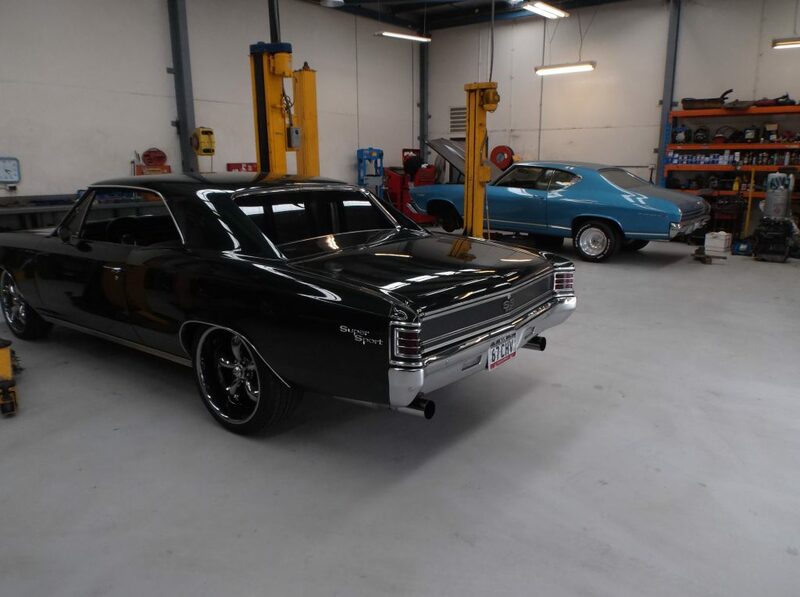 Redline Automotive Service has earned a reputation in Frankston for superior car repair and maintenance service. Our auto repair center is equipped with the latest equipment and technologies that help us to diagnose and provide a quick solution to your vehicle problems. We have the best, professionally trained mechanics who can provide exemplary services beyond your expectation. Over time, various parts, components, and systems of your vehicle will experience wear and tear. 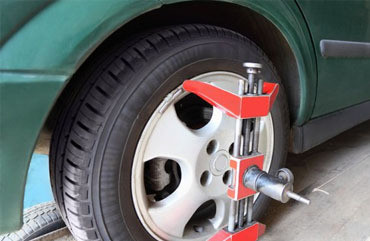 Preventative maintenance and car repairs are the keys to avoid costly and unexpected breakdowns. Our experienced mechanics can perform a thorough inspection of your vehicle and recommend the services that are crucial to maintaining the efficiency of your vehicle. If your car is under warranty, you should get your vehicle serviced at regular intervals as intended by the manufacturer. We provide logbook service that involves tuning up your vehicle according to the manufacturer’s recommended guidelines. Our expert team uses genuine, high-quality parts to retain your new car warranty. Whether you need pre-purchase inspections or roadworthy certificate, we can help. As a licensed vehicle tester, we will inspect your vehicle and make the necessary upgrades to ensure its roadworthiness. We provide proper guidance and take you through every step of obtaining the certificate of roadworthiness for your vehicle. Brakes and clutches are the most important safety components in a vehicle. Having it regularly inspected and replaced ensures your safety on the road. If you notice something strange when you stop or change gears, bring in your vehicle to us. We assess the exact condition of these systems and provide clutch & brake repairs at reasonable prices. What Are Brands Of Vehicles We Specialise In? So, no matter what type of vehicle you own – car or truck, domestic or import, big or small – you can rest assured that your car will be well taken care of when you choose us for your car service needs. Call 03 9775 0554 today to get free estimates and schedule an appointment.